What is the information structure of your company? Perhaps your company’s information is stored in a patchwork of Excel spreadsheets, Access databases, customer relationship management software, filing cabinets, and more. Maybe someone has already deployed SharePoint, but it wasn’t done right. It’s morphed into an over-priced document management system, where unused and out-of-date content has sprung up like the weeds in fertile soil. As a result, the information employees need isn’t handy. Also, you can’t link data from different platforms that could help in business processes and decision making. Not to say, it also calls for a heavy loss of time and resources to maintain the information. Finally, you are at a risk of losing information every time employees leave the company because where it’s filed is a mystery. Meanwhile associates are frittering away time looking for answers, making sub-optimal decisions, and are not responding to customer needs fast enough. Caution! If you’re in charge of technology, the challenge of increasing operational efficiency is likely on your plate. 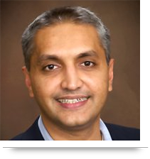 To grow, the company needs to run smoothly, enabling a greater percentage of revenues to fall to the bottom line. This may seem like a daunting situation, but there’s good news, you can move step-by-step to a holistic solution. It involves tailoring a platform such as SharePoint to address your company’s wish list. SharePoint enhances sharing, communication and collaboration. Above all it provides with a central repository where information can be managed, controlled and distributed easily. Develop systems that address them. To do this right requires a team of people highly knowledgeable about SharePoint who can develop and maintain your system. To learn more about how to create processes and systems that enable you to scale your business, subscribe to this blog. And if you’re interested in learning more about SharePoint implementations. 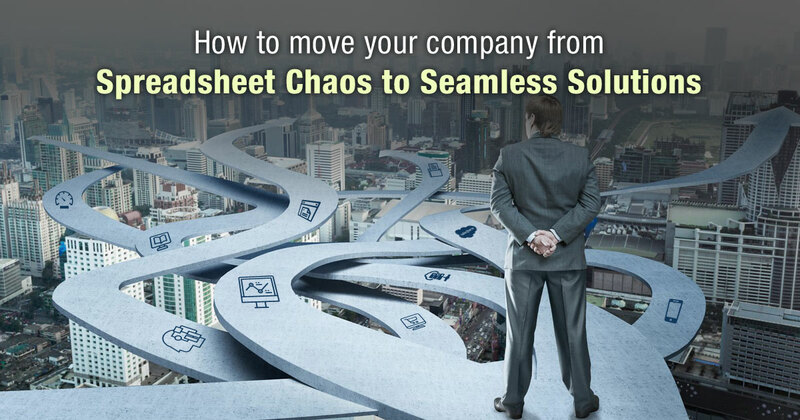 Call us at 484-892-5713 or Contact Us today to learn more about move your company from spreadsheet chaos to seamless solutions.